Earn $3.49 in VIP credit (349 points)What's This? 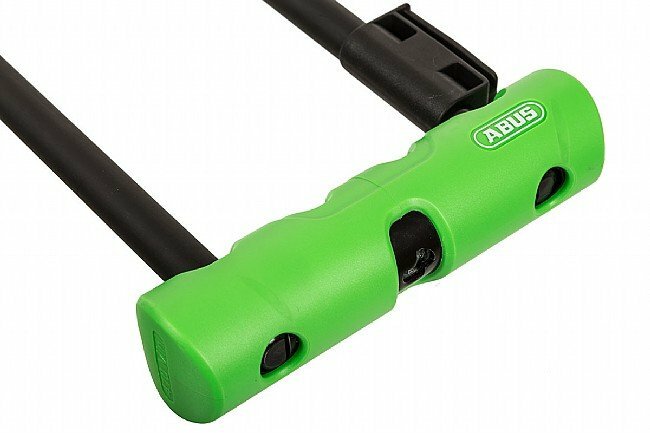 The Abus Ultra Mini 410 U-Lock provides compact security at a steal of a price. Its 12 mm (0.47 in) diameter temper-hardened steel shackle is double-bolted and continues through the lock body for maximum strength and theft-resistance. 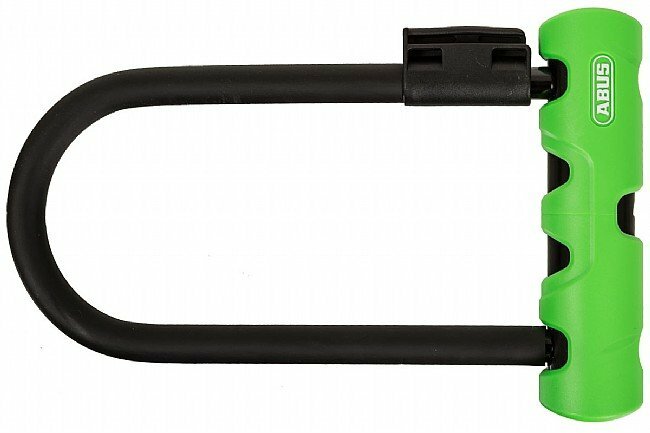 Patent-pending double-layer wafer cylinder technology thwarts lock picking, and a soft touch cover on the shackle protects the paint on bike frames. The 5.5" x 3 1/8" (13.97 x 7.93 cm) locking area allows ample room to lock through either the frame or a wheel. Includes two keys and a bike frame mount for easy portability.